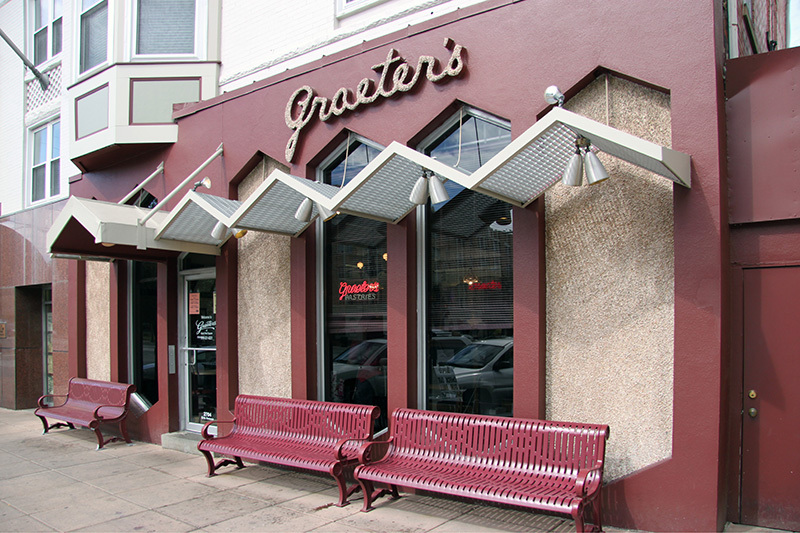 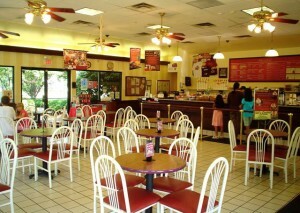 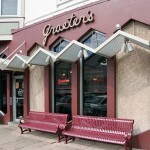 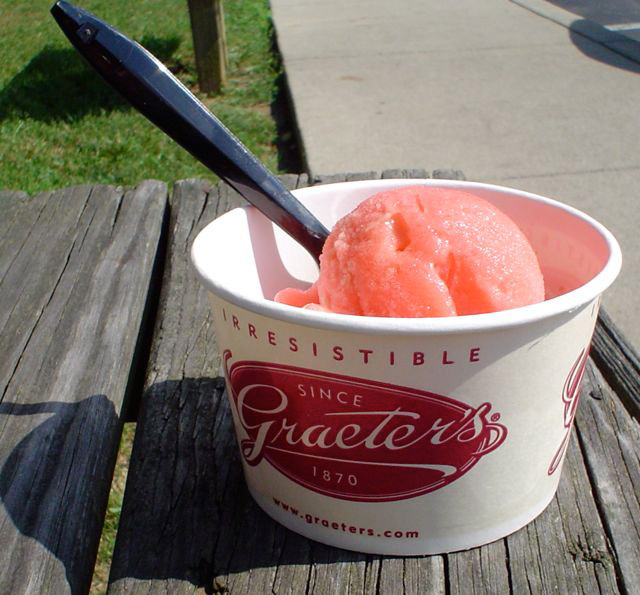 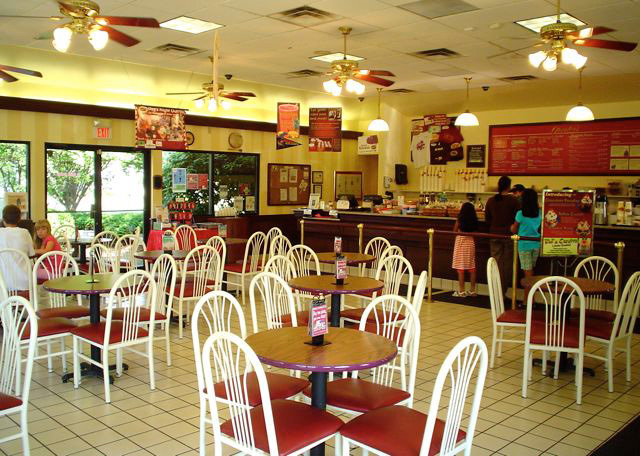 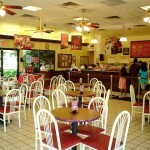 Graeter’s originated in Cincinnati over 140 years ago and has been featured on the Food Network. 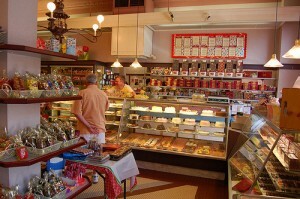 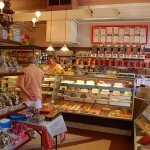 They are famous for their ice cream but also offer sorbets, baked goods and candy. 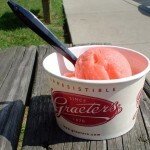 The sorbets are vegan and come in 4 flavors: Lemon, Mango, Raspberry and Strawberry.